A detailed front page story Monday December 10, 2012 in the New York Times, “Housing agency’s flaws revealed by storm”, by Eric Lipton and Michael Moss, shows the inability of “the system” to protect the lives of the poor or disadvantaged after a major catastrophe, like “Hurricane” Sandy. The link is here. The article describes how the Housing Authority had placed a lot of people in apartment buildings in low-lying areas. Salt water from the storm surge badly damaged the underground power, phone and Internet cables; all of this greatly complicated getting food and medicine (as well as heat) to residents on upper floors. In addition, in the outer buroughs, many of the most vulnerable areas are blue collar neighborhoods, differing from the practice in Florida and other southern coastal states where luxurious condos are built on the beaches. The piece goes on to describe how “ragtag teams” of “volunteers” tried to help the residents when government agencies or companies could not. Some of the severe damage is said to have gone into Zone B in NYC. Small businesses in extreme lower Manhattan and in many of the beach areas of Brooklyn and Queens still don’t have reliable Internet restored. Much of southern Queens (not just the Rockaways), Brooklyn (not just Red Hook and Coney Island) and Manhattan is low-lying, a fact not immediately apparent most of the time to residents and visitors. The housing authority has talked about helping residents develop “grab bags” for evacuations for storms in the future. It’s not clear from media reports if the major damage to NY and NJ is mainly limited mostly to immediate coastal areas (including isthmuses) and inlets, or whether it goes farther inland than the public would expect. And it’s not clear how much good rebuilding efforts (even by volunteers) would to unless there are projects to control storm surges. How much good would garden-variety or church volunteerism really do? It would seem that some of it could come from the tech community, to make the communications systems more robust (even as it is upgraded, say, to FIOS). 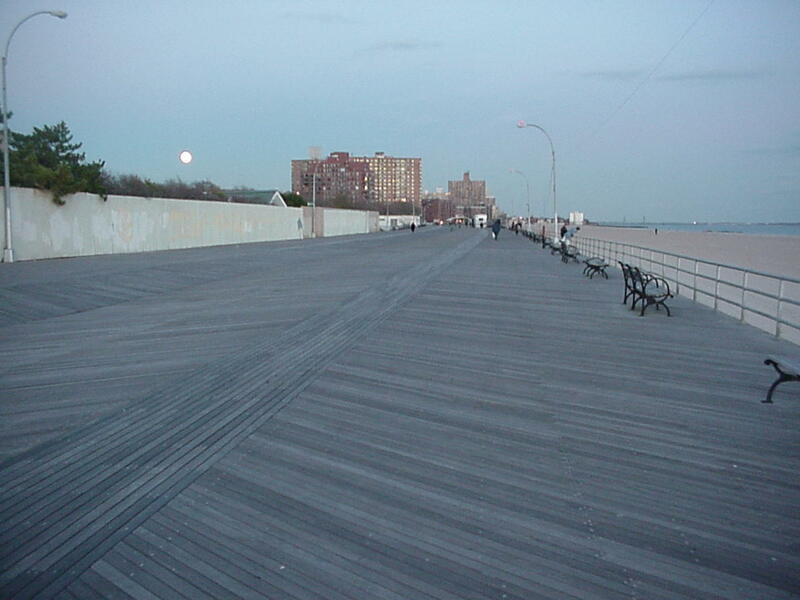 Wikipedia attribution link for northeastern Staten Island picture. This topic was also addressed here Nov. 17, 2012. There are some stinging comments about lax volunteerism on a review of an Anderson Cooper broadcast on my TV blog, Aug. 29, 2007, regarding Katrina. By the way. Anderson says he lives in lower Manhattan (Greenwich Village?) and was without power a week. But, of course, he just went to a hotel uptown (or hung out at the Time Warner Center). That's OK, he's paid his dues overseas. NBC News also reports that FEMA is not using available mobile homes. What, is FEMA waiting for volunteers with their own hammers?